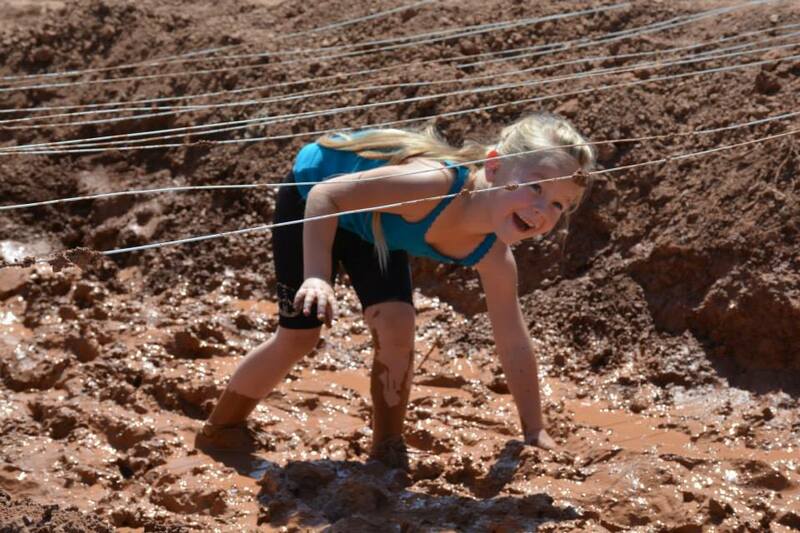 Best little mudder in the west! 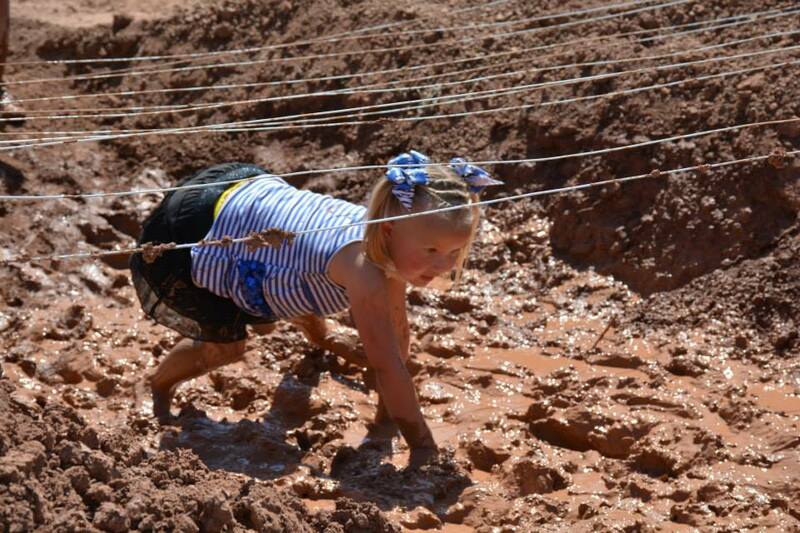 Bring your kids out and let them get down and dirty at the Hurricane Mud Run. They can participate in our FREE Kid Course. Make sure and read our FAQ. 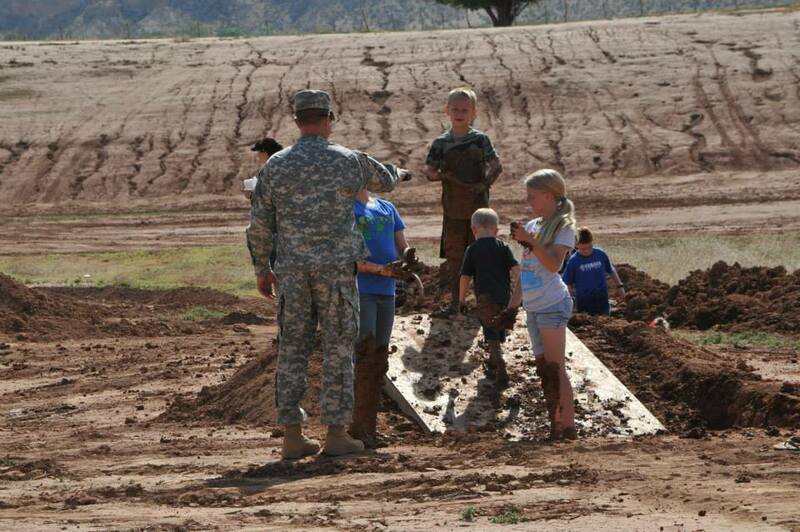 You’ll want to bring a change of clothes and have the kids wear old shoes. Thank you to our sponsor ‘The Tree Guy’ for supporting the FREE Hurricane Mud Run Kiddie Mudder.